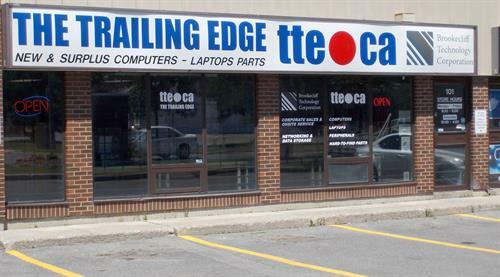 At TTE.CA we provide products and services to retail clients, small and medium sized businesses here in the Ottawa area. At our Store we are able to provide both sales and service on new and refurbished name brand products. What we do: office network setups, maintenance, system diagnostics ,upgrades, repairs, remote access and our service team is mobile, enabling us to service the local Ottawa region.